Artworks like paintings, sculptures, wallpapers, etc. always add beauty to your buildings’ interiors. Nowadays people are so keen in beautifying the interiors of their houses, workplaces, etc. that they are running behind all sorts of innovative ideas which make them different from the rest. We have decided to make use of this prospect and came up with ideas to blend stereoscopic techniques with various decorative items. Stereoscopic wallpapers are the results of this innovative thought. 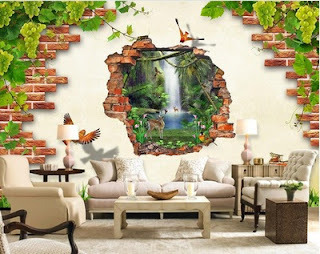 If you do not have much idea about this product, continue reading to find out what exactly are stereoscopic wallpapers and what makes them different from ordinary wallpapers and other such decors. 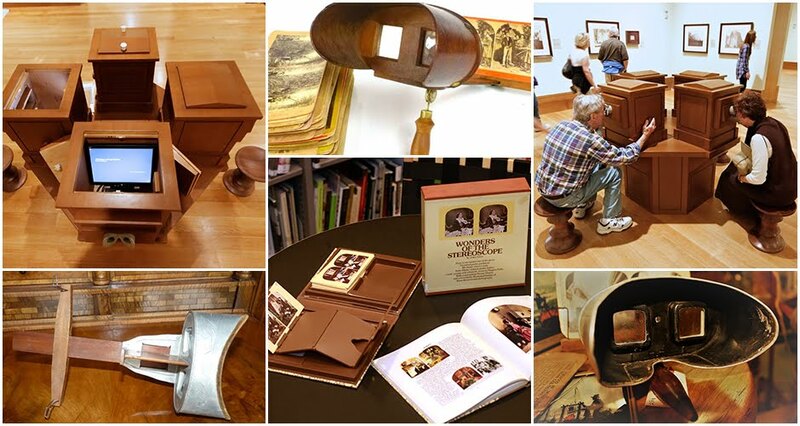 Stereoscopy is the technique used to depict a three-dimensional image on a two-dimensional platform. The illusion of depth is the differentiating point which separates stereoscopic images from the two-dimensional ones. 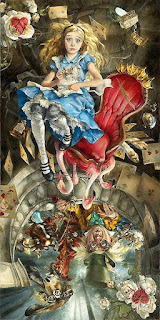 Such images are similar to three-dimensional pictures which give the viewer a more realistic image. Stereo imaging technology is widely used in the 3D visualisation of aerial photographs which is of much significance in engineering and scientific field. Some forms of stereoscopic and 3D images require external devices such as glasses to view them properly, but the one used in decorative paintings, wallpapers, etc. do not need any such devices. They are done in such a way that the complete beauty can be enjoyed with just naked eyes. This property plays a vital role in making them favourite as decorative items. Stereoscopic wallpapers are available in a wide range of pictures, designs and patterns. They come in different sizes as well. Generally, there is a standard set of sizes, from which the customers can choose. Customised options are also available. They are easy to use as they come in ready to stick format. They are made up of excellent quality materials so that they are very durable and long lasting. The raw materials used are non-toxic and safe so that they are completely eco-friendly. Cleaning and maintenance are easy and does not involve any annoyance. Stereoscopic wallpapers are usually used in houses designed in contemporary style. 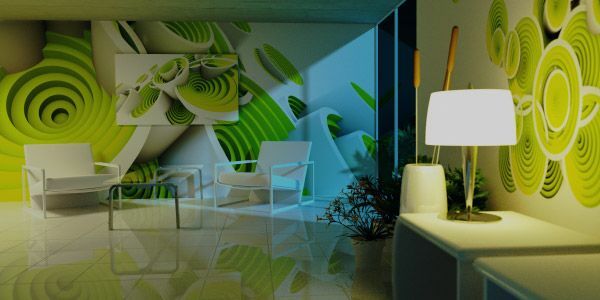 Office spaces which used normal paintings and other artworks before are now moving on to elegant and simple stereoscopic wallpapers to decorate their interiors. Resort and spa industry is another area where such wallpapers are widely used to create a wonderful ambience. A number of spas and resorts from different parts of the world take a prominent place in our client list. Riverday Spa, Eden Health Retreat, etc. are some of the spas that have been using our beautiful wallpapers since the time we entered in this field. They have often given us some very valuable feedback that have been instrumental in improving our services. Giving a touch of art on interior walls is really worth it. It has got more benefits than you think. Have a look at www.interiordesign.net to know the impact of right interior decoration on one’s life. Stereoscopic wallpapers are the best way to design the interiors in a unique, yet affordable manner. Try it once and enjoy the difference!